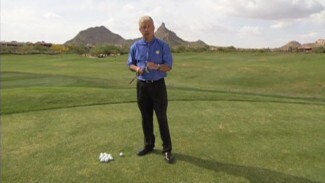 In this free lesson, PGA Professional Michael Peterson explains the concept of plane tracing and walks you through the basics of the golf swing plane. 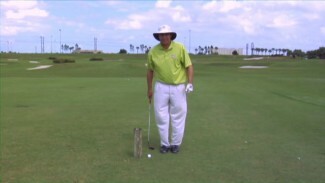 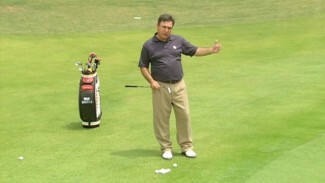 In addition to describing what a proper swing plane should look like, he teaches you an inexpensive drill you can practice at home or on the range to ensure you’re staying on plane from initial address to follow-through. 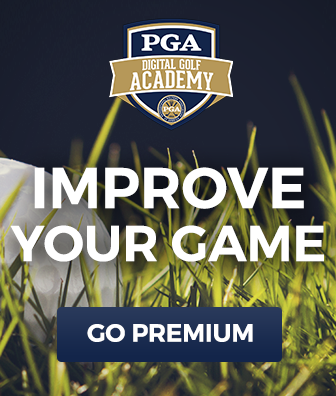 Use extra clubs laid flat on the ground as swing references, and take advantage of Michael’s expert swing tips, and you’ll begin to build a solid and more consistent golf stroke!